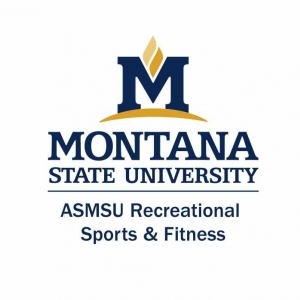 The Hosaeus Fitness Center will offer six one-hour workshops in their new series Exploring Wellness. These workshops will create a safe place for learning and participation for all levels and abilities. Workshops include: Fundamentals of KT Taping (9.13), Breaking Down Hydro Run (9.22), The Bang-For-Your-Buck Kettlebell (10.10), Breaking down TRX (10.19), Yoga with Foam Rolling (11.2), and HIIT: High-intensity Interval Training (11.14). Workshops are $5 each. 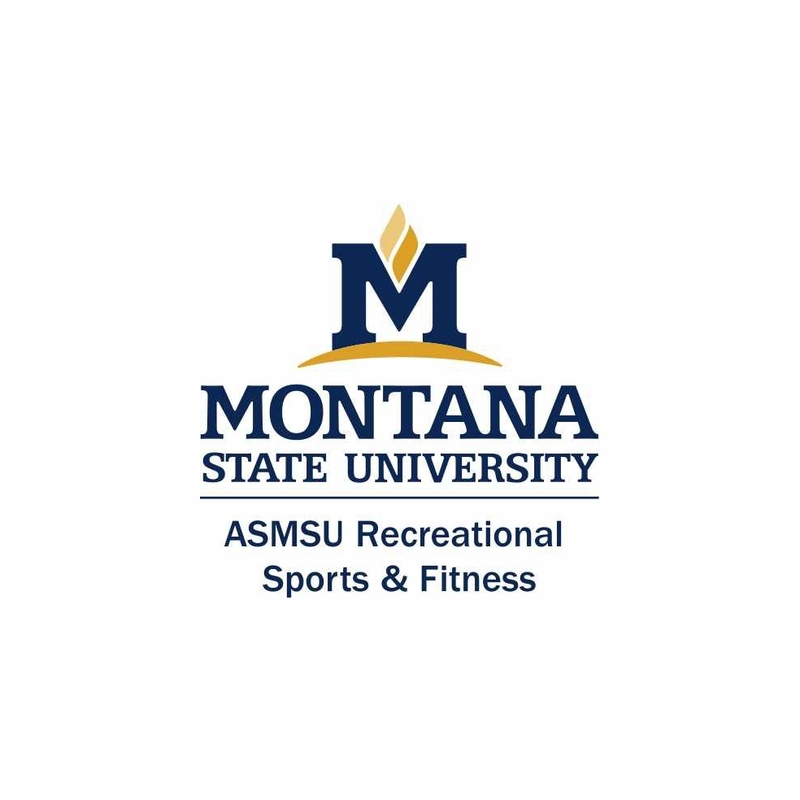 Full workshop descriptions and registration options can be found online at Montana.edu/GetFit under the Program Registration button. Then, select Fitness Programs.